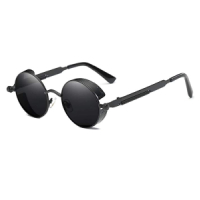 Futuristic, yet retro at the same time, Steampunk is truly one-of-a-kind. The genre blends the aesthetic and technology of the 19th century with elements of science fiction. Its literary and audiovisual works take place in an alternate reality where technological progress is based not on electricity, but on the steam engine. Steam is a central element of steampunk. The technology featured in this universe is generally just as advanced as that of our modern world, but it uses steam as its energy source instead of electricity, gas or oil. 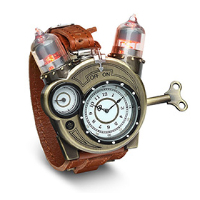 As a result, steampunk technology takes on a retro look reminiscent of the Industrial Revolution era. 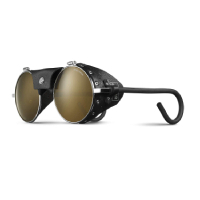 In short, steampunk features modern technology with a retro look. The steampunk aesthetic is inspired by the fashions of Victorian Era in England (1837-1901), but also by the Belle Epoque in France (1871-1914) and the Civil War era in the United States (1861-1865). The clothing from these eras is often modernized by the addition of mechanical elements with gears showing. 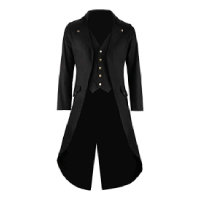 The rules of steampunk fashion: For men, long coats and top hats are de rigueur. 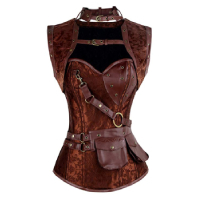 For women, corsets and steampunk goggles are recurring elements. 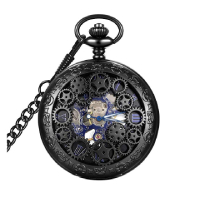 Wearing a steampunk watch is great for both genders. And the Punk in All This? To explain how “punk” fits into steampunk, we’ll need to go back to the origins of the genre. The term “steampunk” first appeared in 1987, in a letter sent to Locus Magazine by American writer Kevin Jeter. The author jokingly used the word steampunk to describe the Victorian fiction he was writing with his acolytes Tim Powers and James Blaylock. The term “punk” was basically a parodic reference to “cyberpunk,” because the libertarian ideology of punk is much less pronounced in steampunk than in cyberpunk. Today steampunk has grown from a simple joke into a genre in its own right, present in every cultural medium (film, TV shows, video games, etc.). For some, it has also become a way of life. 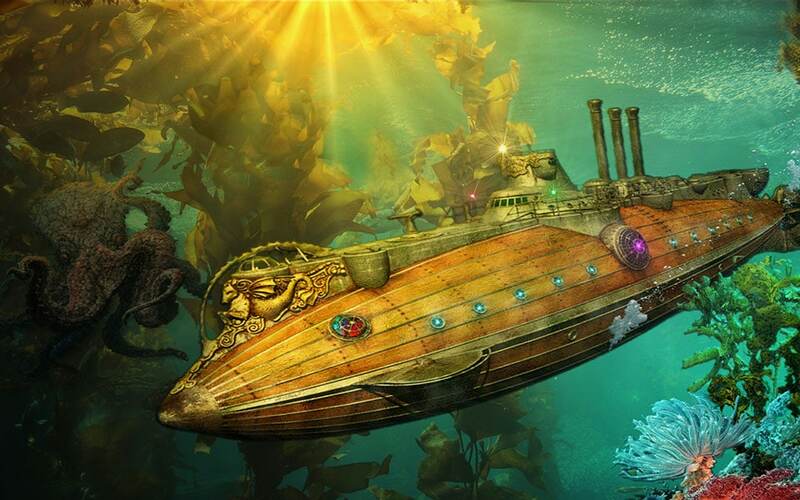 In fact, steampunk enthusiasts are known as Steamers. The term “steampunk” is still fairly obscure. However, the genre and its aesthetic have become familiar to the general public through various works. 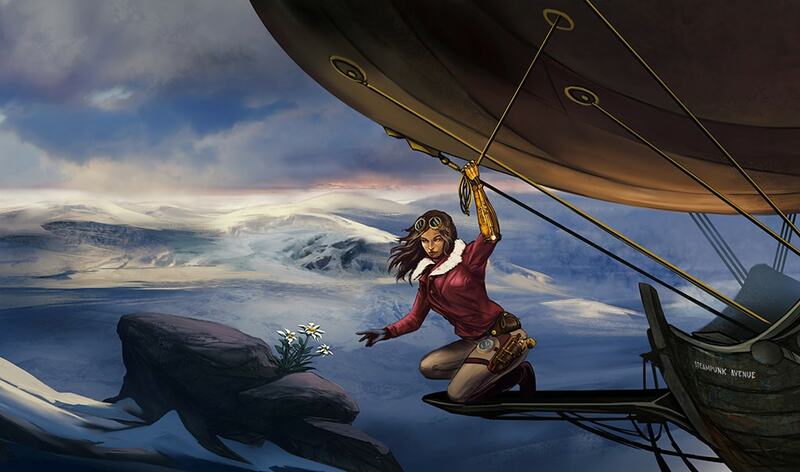 First of all, some of the illustrious Jules Verne’s novels could almost be placed in the steampunk category. As a matter of fact, in 20,000 Leagues Under the Sea, the Nautilus is a futuristic submarine developed in a classical era (1867-1868). But since this classic of French literature was written in the 19th century, it is classified as a science fiction novel instead. The Nautilus, the futuristic submersible imagined by Jules Verne, was more advanced than all other submarines at that time. We could also mention The Wild Wild West. In the famous TV series, and its film adaptation, two secret agents travel the Far West in the 1870s using anachronistic inventions to fight their enemies. 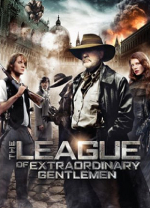 Alan Moore’s comic book series The League of Extraordinary Gentlemen (which has been adapted by Hollywood) is another good example of the steampunk genre. The story takes place in an imaginary Victorian age and it features characters from the popular literature of the late 19th century (Dr. Jekyll and Mr. Hyde, Captain Nemo, the Invisible Man etc. ), bringing them together in an elite unit to protect Victorian England from fantastic futuristic threats. 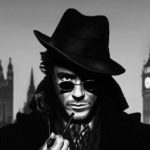 The Sherlock Holmes movies are another of the most well-known steampunk works. The movies follow the adventures of the famous detective in an alternate British Empire packed with mysticism and retrofuturistic gadgets. 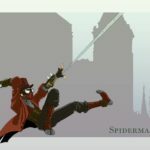 Steampunk has also appeared multiple times in video games. BioShock Infinite (2013), for example, represents the genre perfectly. The game’s story takes place in 1912, in a floating, anachronistic city. 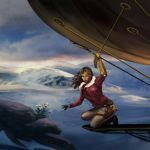 Steampunk outfits, airship, dirigible, automaton, steam powered machinery… you name it, it’s all there! With its flawless execution and engrossing storyline, BioShock Infinite leaves a lasting impression. It’s not only one of the best steampunk games, but also one of the best video games in general. Now You Know What Steampunk Is! So What’s Next? 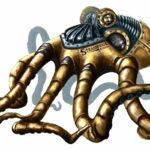 If you are eager to discover more about steampunk style, steampunk art or steampunk movies, take a look at our blog. 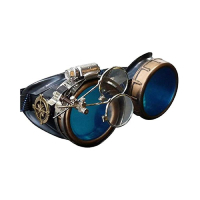 And if you’re looking for some amazing steampunk gadgets, steampunk accessories, steampunk jewelry or steampunk outfits, check out our selection of the best products you can buy today—most of them ship Prime! 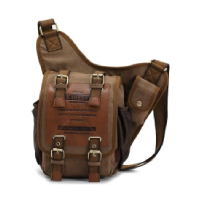 As an Amazon Associate, SteampunkAvenue.com earns from qualifying purchases.